I’ll never understand why humans can do these types of things. I’d like to not call them humans at all. 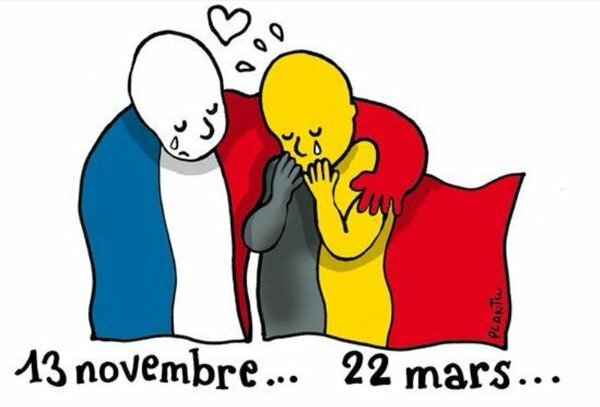 My heart broke for Brussels this morning. The only thing that we can hope for is that terrorism stops. The world is too beautiful of a place for this to continue. 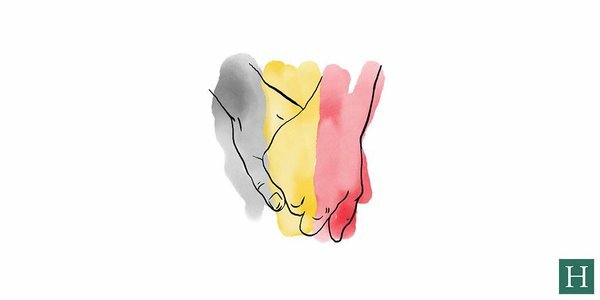 My heart goes out to the people of Brussels. You are in my thoughts and prayers.